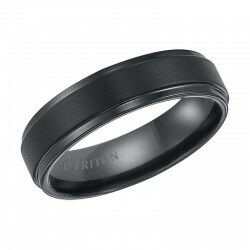 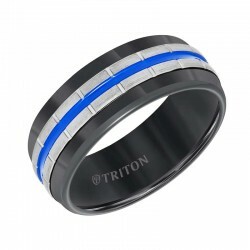 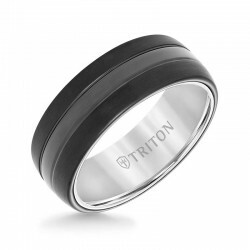 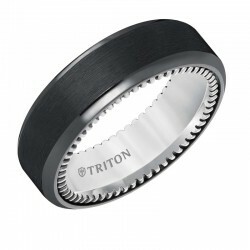 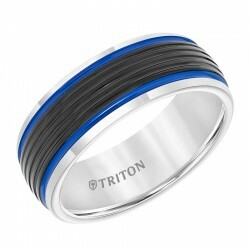 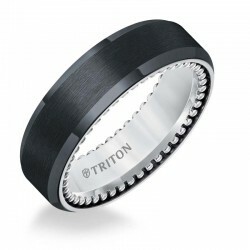 Black Tungsten Carbide Satin Finish Flat Center with Bright Step Edge Comfort Fit Band. 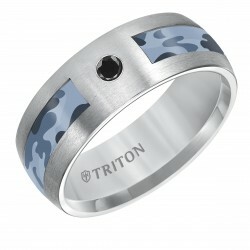 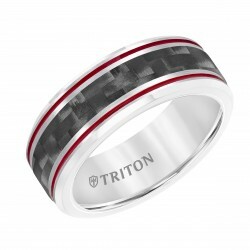 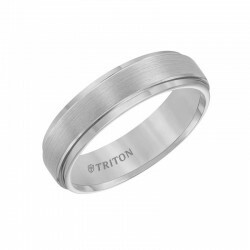 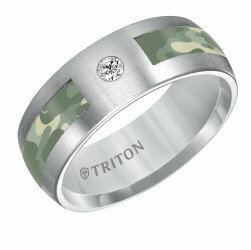 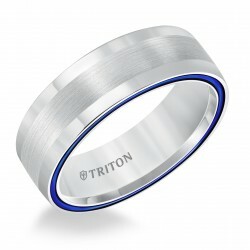 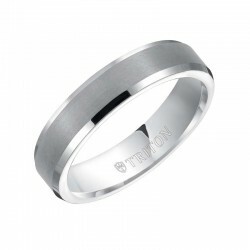 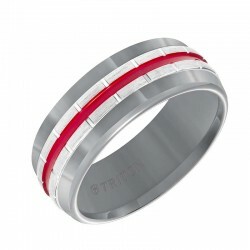 Grey Tungsten Carbide Satin Finish Flat Center with Bright Step Edge Comfort Fit Band. 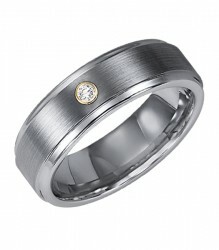 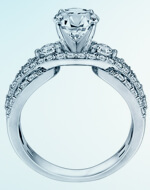 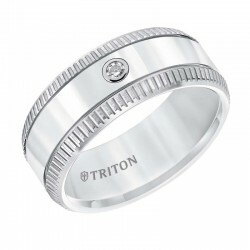 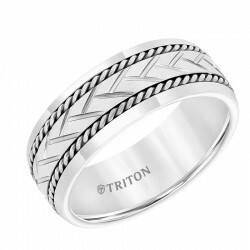 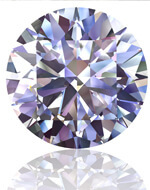 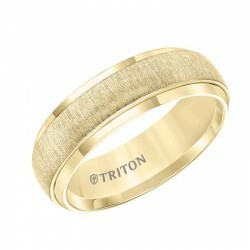 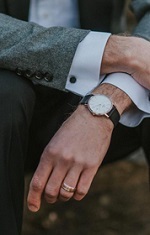 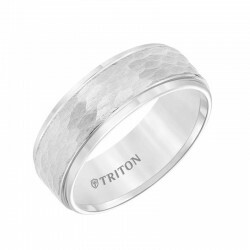 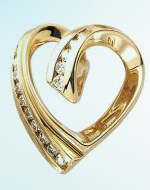 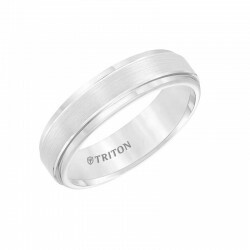 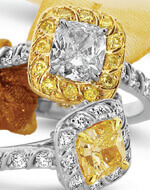 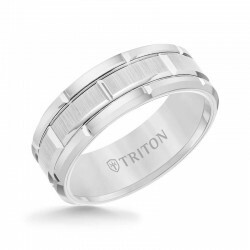 White Tungsten Carbide Satin Finish Flat Center with Bright Step Edge Comfort Fit Band.